In 1987, Friends of Pennypack Park was established by a group of concerned individuals to form an organization which would become an advocate for the park and actively promote its condition. For over 30 years, these volunteers have dedicated their time and energy to making sure Pennypack Park is clean and welcoming. Friends of Pennypack Park is a 501(c)(3) non-profit organization with no ownership or control of the park facilities, trails, creeks or any other permanent or temporary structures. Pennypack Park is owned by the City of Philadelphia, and operated and maintained by the Philadelphia Dept. of Parks & Recreation. Little City (Rhawn St. park entrance just east of Holmehurst Ave.) upper parking lot. Rain date is April 28. Call 215-934-PARK for more info. Biking, Hiking, Fishing, Picnics and more! Searching for trail or historical maps of Pennypack Park? 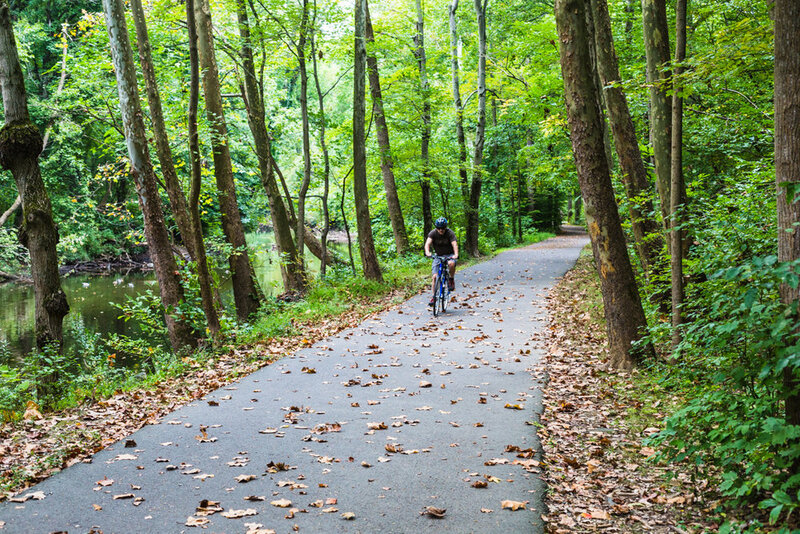 Searching for trail or historical points of interest in Pennypack Park? Check out what makes Pennypack so beautiful! Submit your photos for the gallery! T-shirts, hats, bags, etc with FOPP logo. "Leave only foot prints, take only memories."